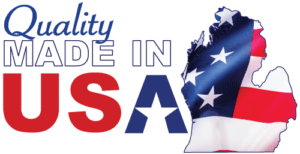 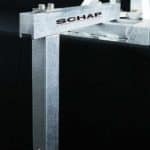 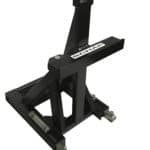 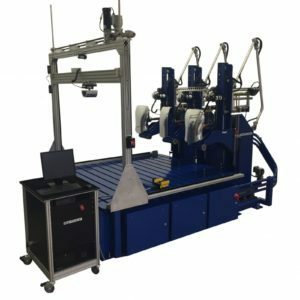 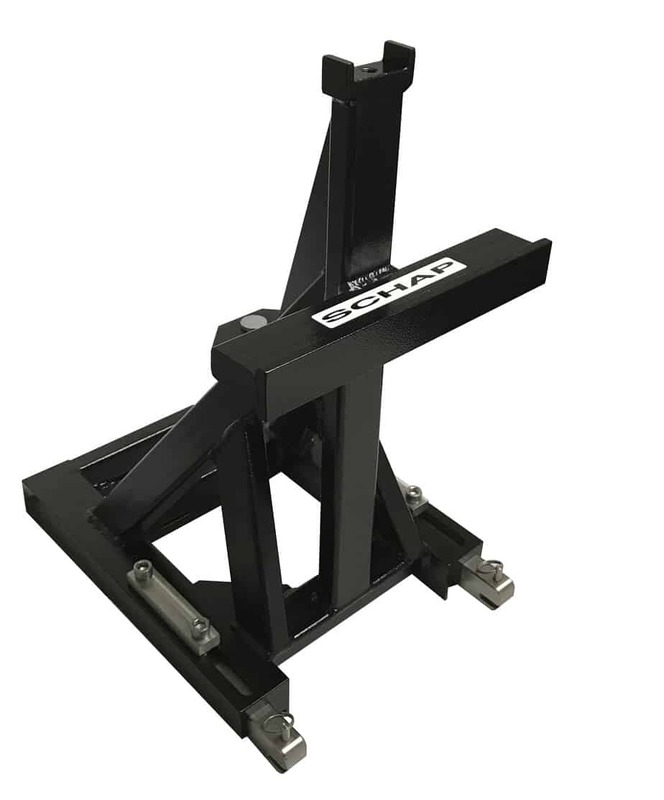 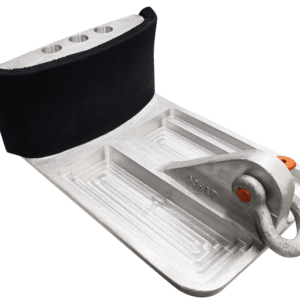 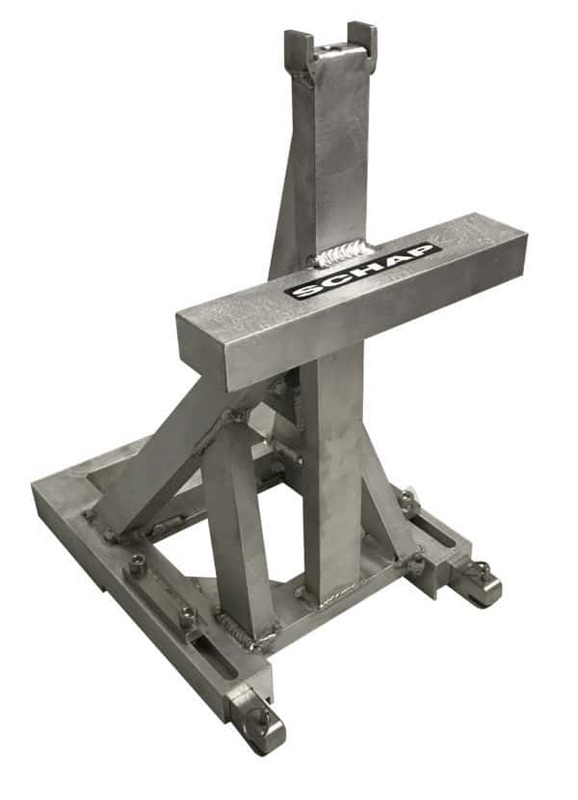 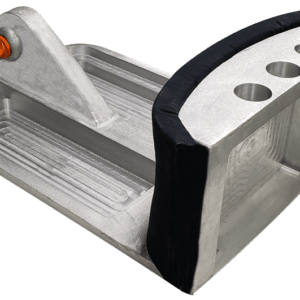 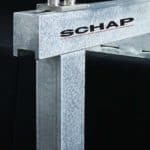 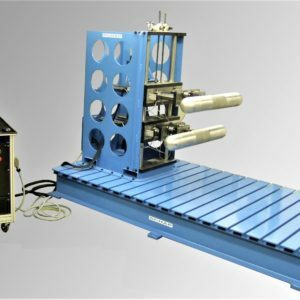 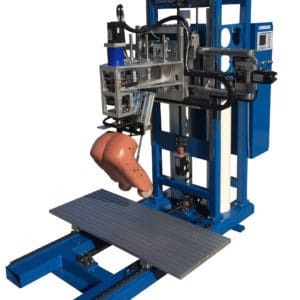 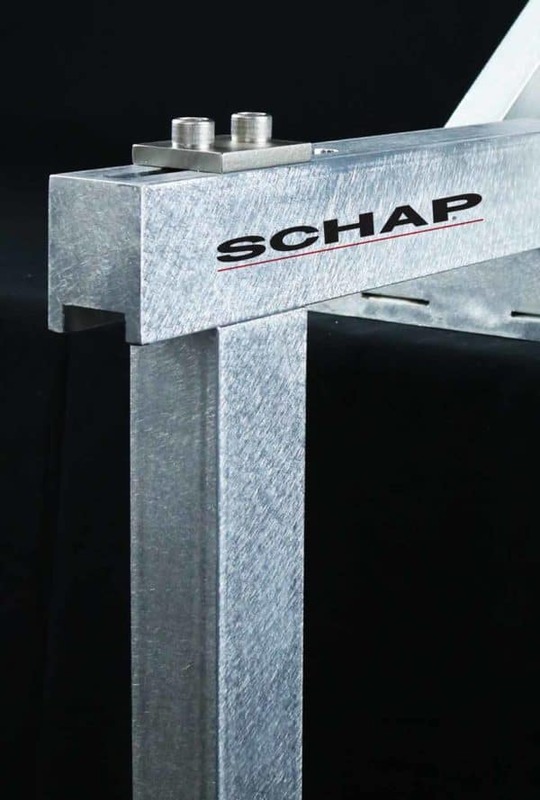 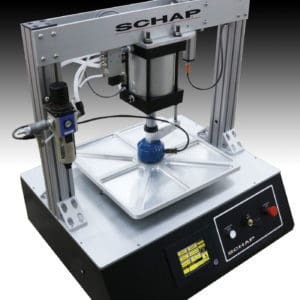 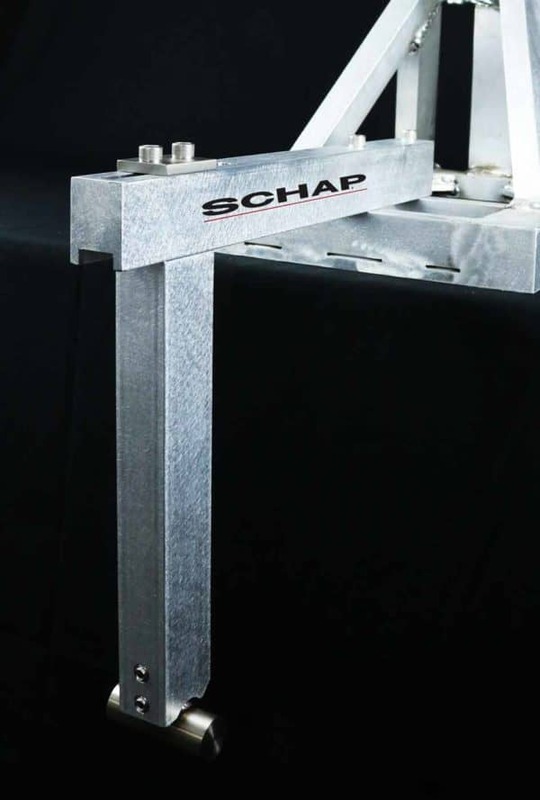 SCHAP’s SFAD 2 Static Force Application Device is designed to test child restraint anchorage systems in order to ensure their proper location and strength for the effective securing of child restraints and to reduce the likelihood of the anchorage systems failure (FMVSS 225). 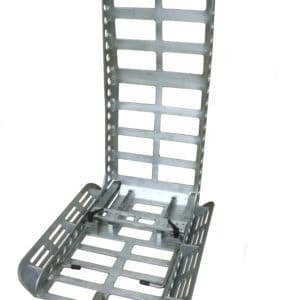 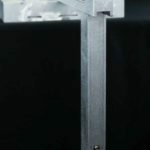 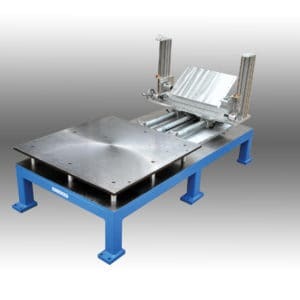 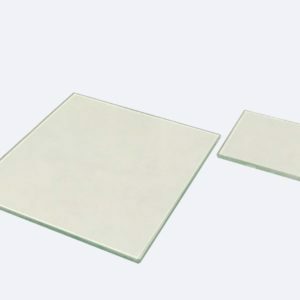 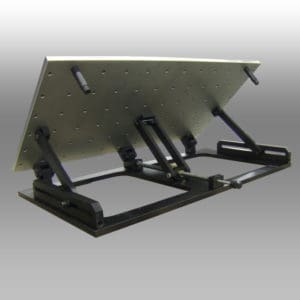 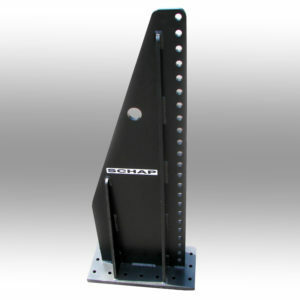 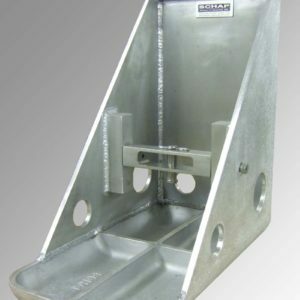 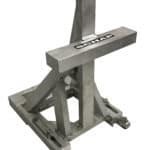 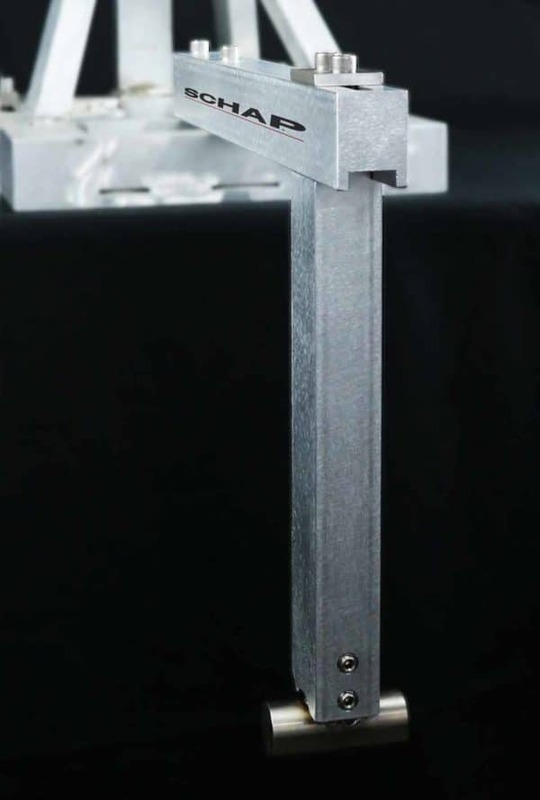 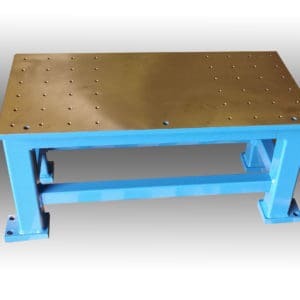 We offer the SFAD 2 in either Aluminum or Powder Coated Steel. 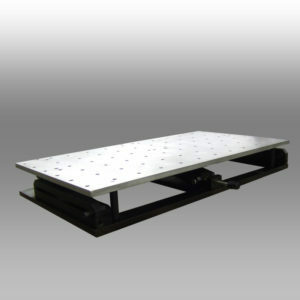 Please select your preference from the drop-down list near the Add to Cart button.